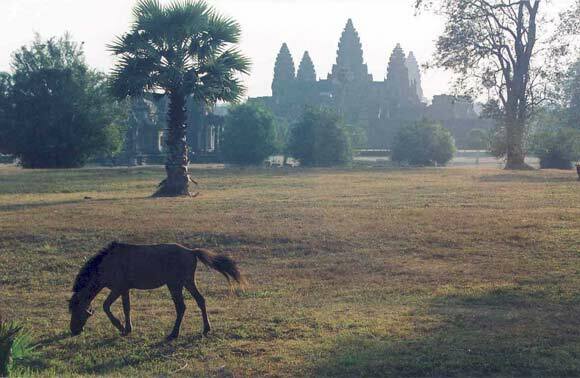 This page is a bit of a cheat really as the photographs are of only a few square kilometres of the whole country. 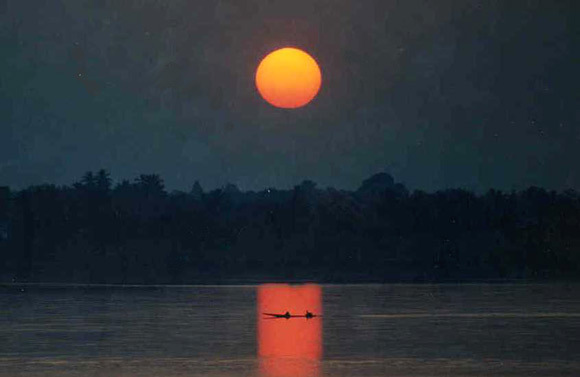 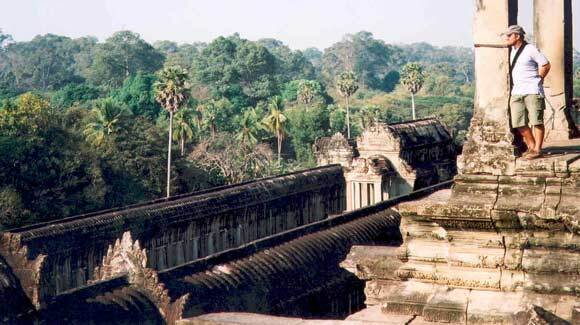 But these few square kilometres contain one of the top ten historical sites in the world. 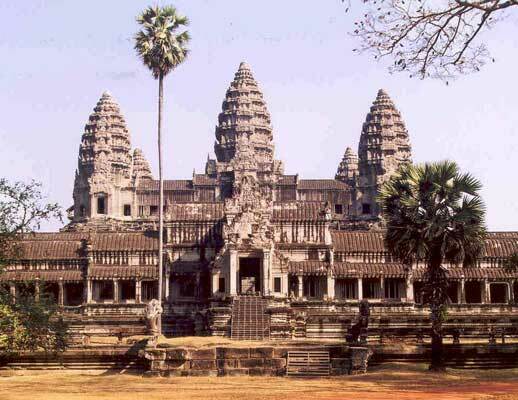 Most people just think of Angkor Wat but actually within this area are about a hundred temple complexes built over a period of a few hundred years (9th to 14th Century). 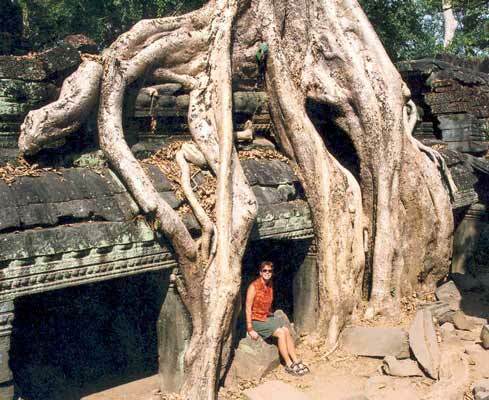 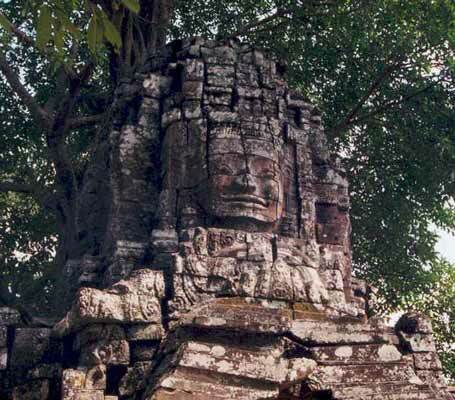 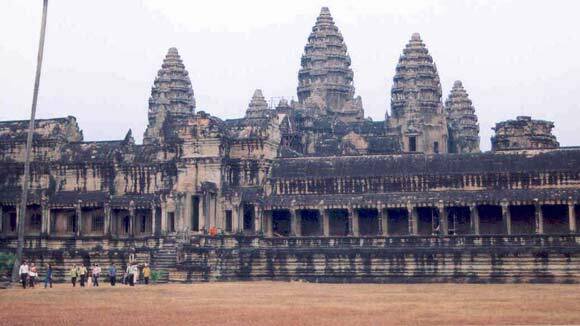 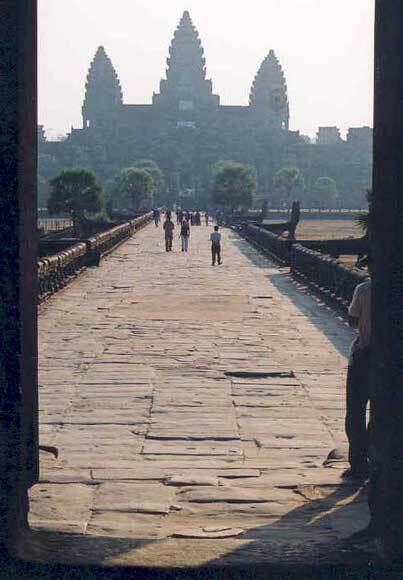 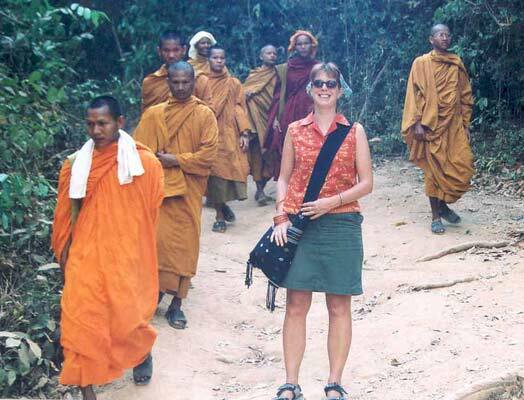 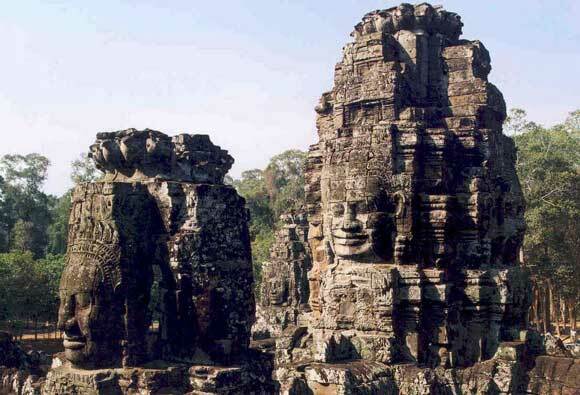 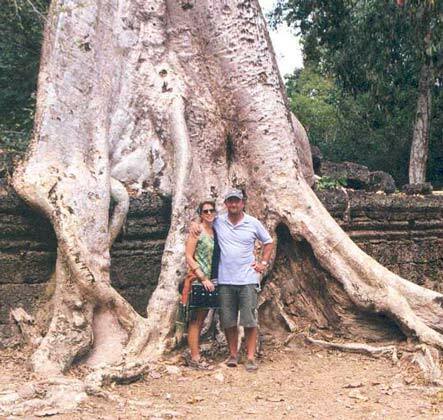 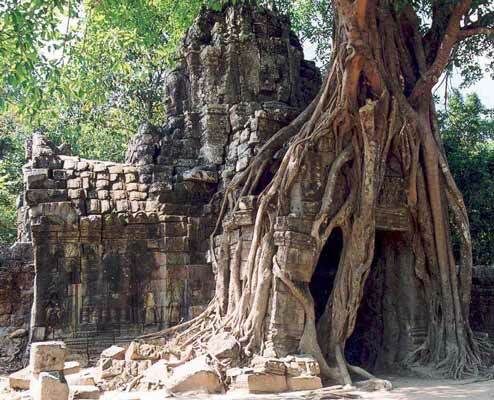 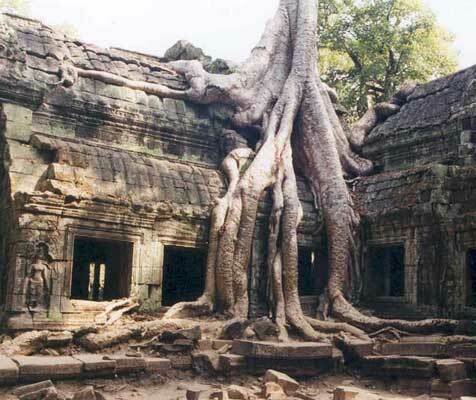 Of these I've included photos of just four: Angkor Wat itself, identified by the famous 'beehive' towers; the many faced Bayon; and Ta Prohm - famous for sharing its space with the encroaching jungle and enormous trees. 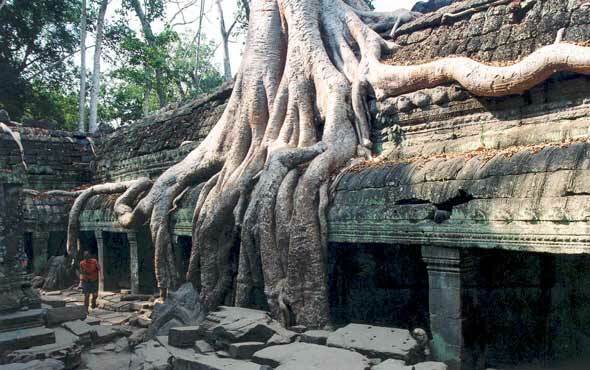 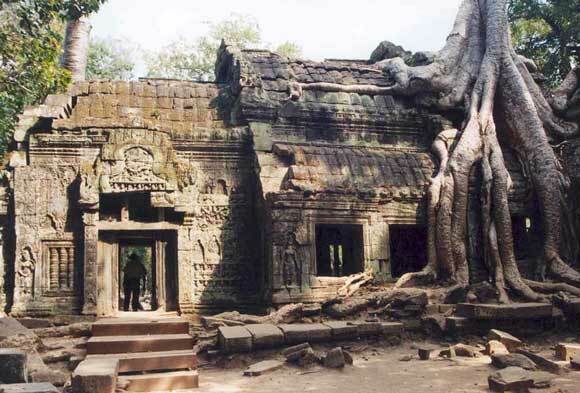 The last two photos are of Ta Som, a less visited favourite of mine whose ruins are also enclosed by the tentacled embrace of the jungle.